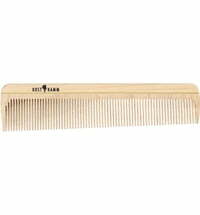 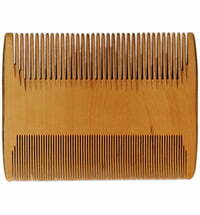 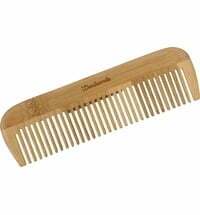 This beautiful comb is made from birch wood that is gentle on the scalp and has a pleasant grip. 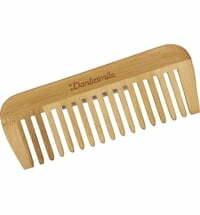 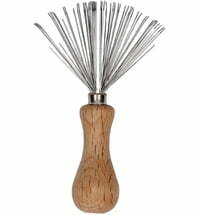 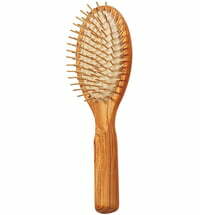 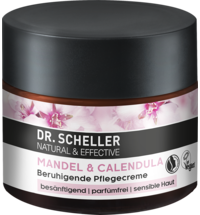 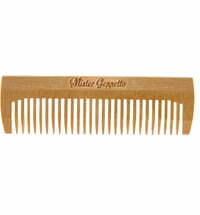 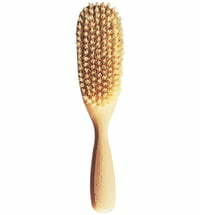 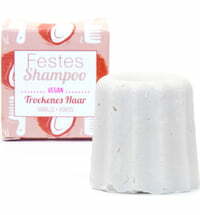 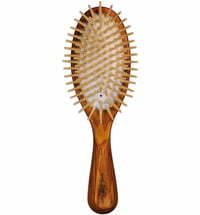 Wooden combs do not cause any static, prevent hair damage and counteract split ends. 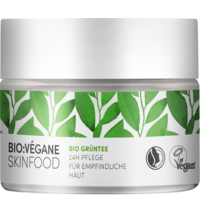 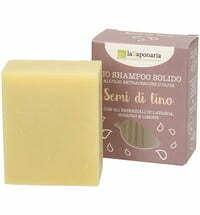 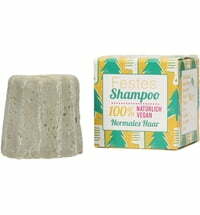 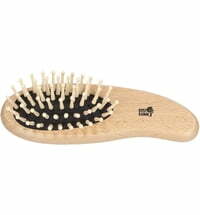 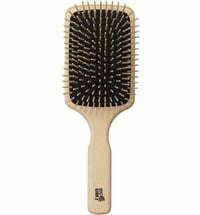 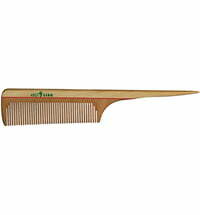 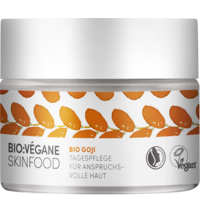 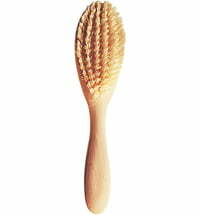 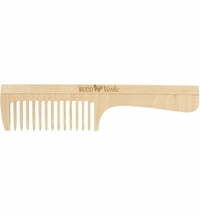 The Ecco Verde Wooden Comb has been carefully crafted with smooth edges to avoid hair damage.